Tong joined the expedition team in Chukotka to track red-necked stint migration with geolocators and study their breeding ecology, hoping some information on stint biology may benefit research and conservation of spoon-billed sandpipers as well. He also helps with survey and monitoring of spoon-billed sandpipers and other shorebirds, and is grateful for the opportunity to learn about the Arctic. 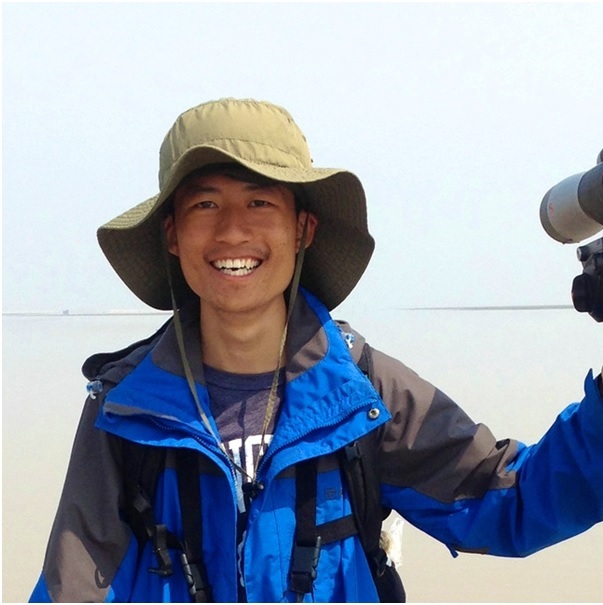 Currently a doctoral student in EEB at Princeton University, Tong is interested in how migratory shorebirds respond to habitat changes at both local and global scales, and how to allocate and manage protected areas for most effective conservation planning, with a special focus on the Yellow Sea region of the East Asian-Australasian Flyway. 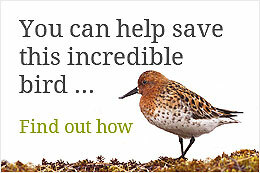 Being a flagship species of shorebird conservation, Tong is also involved in many spoon-billed sandpiper projects, such as banding, survey and education at his field site in Jiangsu, China.